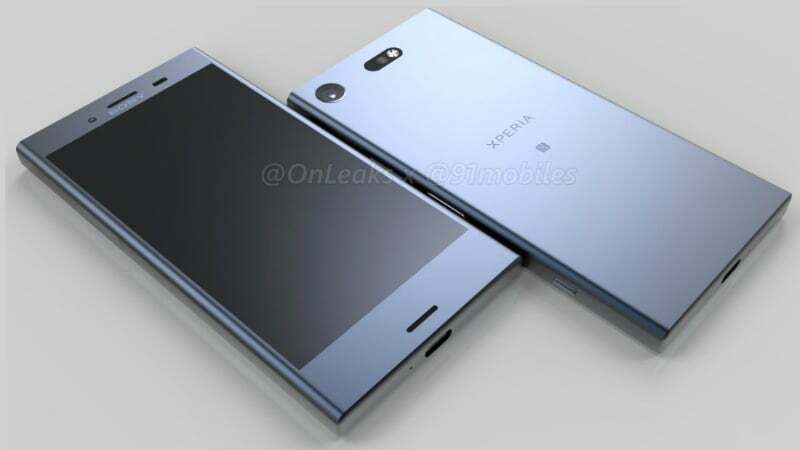 Finally, Tipster Roland Quandt claims that the Sony Xperia XZ1 will start at a price of GBP 599 (roughly Rs. 49,200), and the Xperia XZ1 Compact will start at a price of GBP 499 (roughly Rs. 40,900).